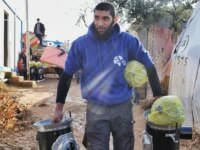 Johannesburg – CAGE welcomes the release of Omar Awadh Omar from custody in Kenya, after he was cleared of terrorism charges connected to the 2010 bombings in Uganda. We call for a full and transparent investigation into his abuse, and into who was really responsible for the violence in Uganda that killed more than 70 people. Omar has lodged a case against the security services in Britain that were complicit in his torture. We hope that once he has recovered his strength, this case will be reinvigorated and the individuals brought to justice. 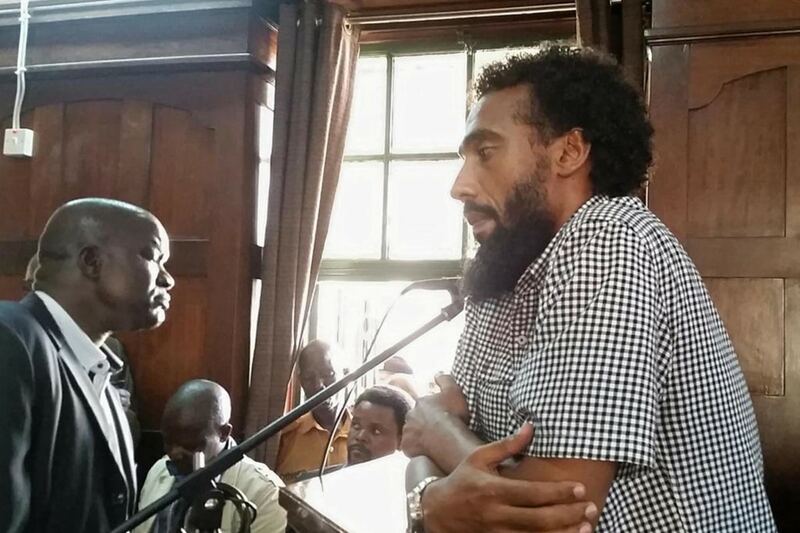 Omar was cleared of terrorism charges by the High Court in Uganda two months ago, due to lack of evidence. This decision was reached after he had spent nearly eight years in jail, after being kidnapped in Kenya, tortured and extradited to Uganda under the eyes of the Mi5 and FBI.